What is the ONE THING you need to do in order to make perfect pancakes? I’ll let you know tomorrow, live and in person ! 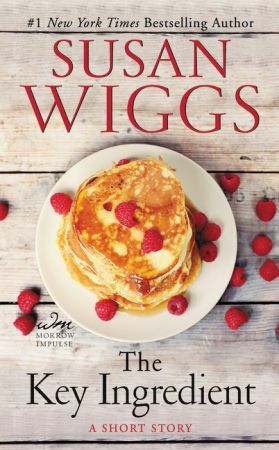 Join me in making pancakes with you on Friday, September 28. Join me at 9:00 am Pacific Time and let’s make them together! You can post questions and comments in the Comments section, and we’ll have a chat–about pancakes, books, reading, and my favorite condiment, barrel-aged maple syrup. Just visit HarperCollins on Facebook and join in. Here’s the recipe we’ll be creating. It’s the perfect sponge for maple syrup. Don’t forget the extra step–it elevates everyday pancakes to something sublime. Sift the dry ingredients into a large bowl. In a separate bowl, whisk together the buttermilk and egg. Pour into the large bowl, stir seven times, them drizzle in the butter and stir 5 more times. Don’t overmix. Heat a nonstick or cast iron pan on medium heat-low heat. Add a swirl of oil. Scoop a spoonful of batter into the pan. When you see bubbles forming on the top of the pancake, flip and cook until brown. Serve with butter and warm maple syrup. I’m a longtime fan of Maria Shriver‘s newsletter and books, not to mention her social initiatives. She invites readers to send pictures of their Sunday dinner time with family. This morning, I was inspired to send her this very retro “Sunday dinner” photo, because of the story it tells. 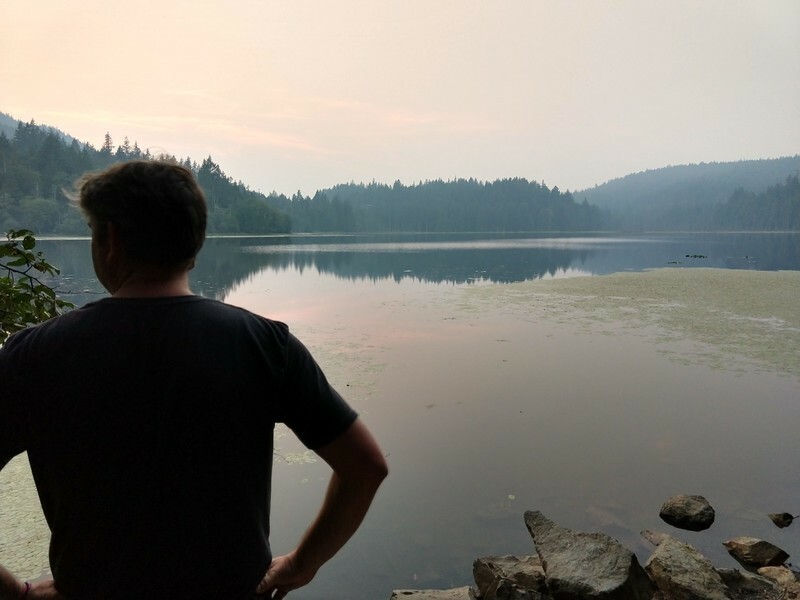 It’s my parents and grandfather in upstate New York–in a town not so different from Avalon, on Willow Lake–with my brother and me at the Sunday table. My mom had just given birth to my younger sister. These days, we would call my grandparents farm-to-table organic producers. Back then, they were known as subsistence farmers. Everything on the table was homegrown and farm raised, and canned, preserved, or frozen at home. They didn’t have a lot of money, having raised their family through the Great Depression and WWII. The humble Formica table and dishes, the freezer in the background, and the jars on the table were a ubiquitous presence in my childhood. This Sunday, my husband and I are spending the day canning homegrown tomatoes from our sunny garden here on Bainbridge Island in Puget Sound. I like to think my grandparents would approve of our effort, and at dinner, we’ll send a special prayer to them out there, wherever they are. 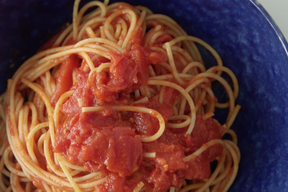 Here’s my simplest and most delicious recipe for pasta sauce. I think it was made popular by the late, great Marcella Hazan, but I learned it from the label of a big can of San Marzano tomatoes imported from Italy. For this recipe alone, I was inspired to grow my own San Marzanos. Don’t skip the butter or use a substitute. When you taste this, you’ll know why. NOTE: You can peel the tomatoes or not–up to you. The peels will slip off during the cooking, so if you want, you can pick them out of the pot with tongs as the sauce simmers. Otherwise, the peels with disappear during the blending. Place all ingredients in a heavy pot and simmer for about an hour. I don’t put a lid on the pot because it reduces the liquid. Just make sure the onion is submerged. After simmering, blend it smooth with an immersion blender, or in a food processor or blender. Serve over hot pasta with a grind of pepper or a pinch of red pepper flakes, a sprig of basil, and a shaving of Parmesan. What are you serving your family this Sunday? A bit of happy news… The Ocean Between Us, my homage to military families, has been such a fan favorite that it’s being reissued in December. 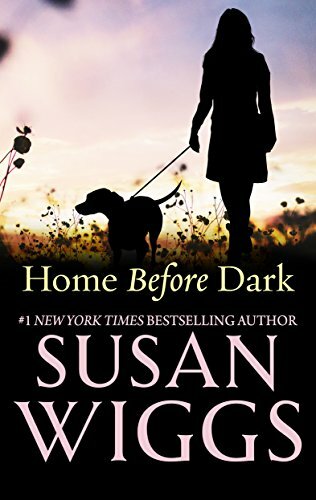 In advance of the re-release, you can read a short prequel about Grace and Steve when they first met. For $2.99! Such a deal! The Story of Us has one of the most romantic covers ever, and it’s available in all ebook formats. Hope you enjoy the story of Grace and Steve, back when their love was new. The iconic island haven, Churchmouse Yarns & Teas, is hosting a very special event in their shop this coming Saturday, September 15, at 2pm. Join me for an hour of knitting and chatting about books, yarn, or anything you like! My latest novel, Between You & Me, has been published to the best reviews I’ve ever had on any of my books. Shout out to reviewers and readers for taking the time to pass along the good words! We’ll have refreshments, drawings for door prizes, a Facebook Live so you can join from anywhere in the world, and a booksigning! 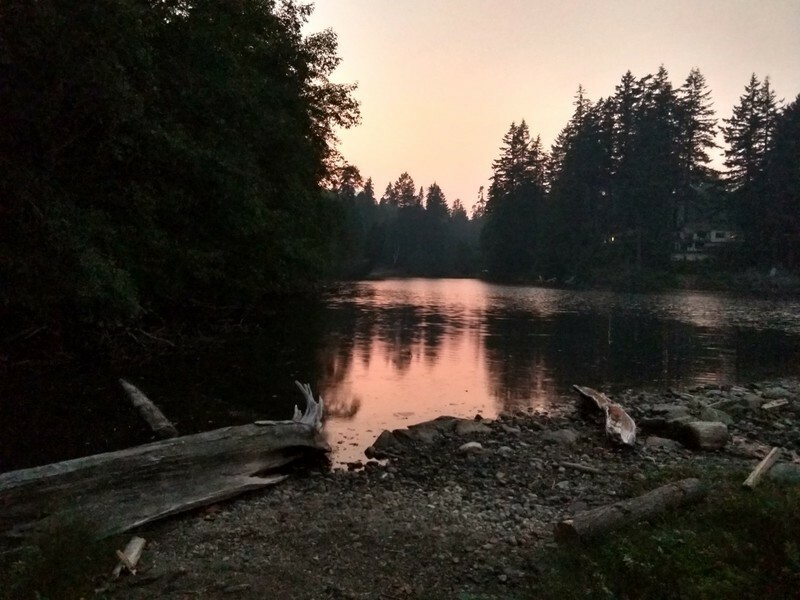 And–BONUS–it’s just a scenic ferryboat ride from downtown Seattle! 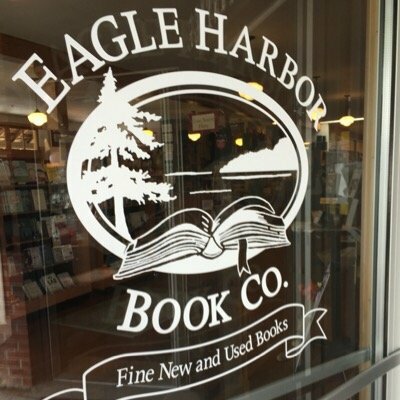 Eagle Harbor Book Company is handling book sales, autographed and personalized any way you like! Online shoppers can order copies here. My knitting project for this special event is this simple, stunning piece. The Blackberry Kerchief in kidsilk haze is the perfect stitch and yarn as we bid farewell to summer and head into autumn, the season of sweaters and scarves. There’s a great reading group guide here, with thought-provoking discussion questions. Writers complain. A lot. Writing is hard, the business is hard, getting the words right is hard, making time to get it all done is hard. We’re supposed to be brainstorming and all we get is a light drizzle. Hard work isn’t always hard. One of the great joys of writing is the friends we make in the business. The most generous writing friend and mentor I know is the incomparable Debbie Macomber. She recently hosted lunch+brainstorming for me, Sheila Roberts, and Kate Breslin at her incredible waterfront retreat. Brainstorming our upcoming works with this crew is fun, but it’s also challenging, provocative, hilarious and ultimately inspiring. I came away as I always do when this gang is in action–with ideas circling my head like air traffic over O’Hare, and a surge of energy to dive into a new project this fall. Brainstorming a novel can take many paths. We know and trust each other, so the ideas flow freely. Here are a few notes for those interested in getting started. An original and unique idea…or traditional subject matter with an unusual hook or twist. Debbie’s key words :: RELEVANT. PROVOCATIVE. CREATIVE. A story with mass appeal–something no reader can resist. Specific details that set this story apart with color and depth. Explain the idea so the reader can imagine the story unfolding. Boil the pitch down to just a few sentences. Archetypal characters and situations everyone can relate to, only larger than life. A desire or goal on the part of the main character that is compelling, specific, intense, and hard to achieve. Strong, clear opponent or opposing force more powerful than the main character. A real threat that could ultimately defeat her. A vivid story world. A place readers want to go in their imagination.